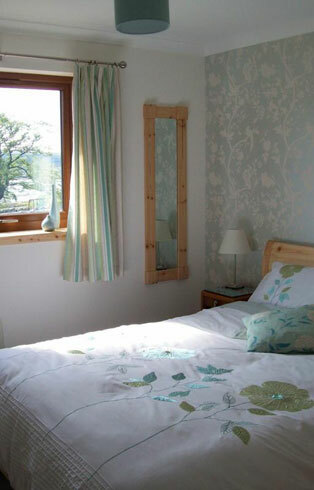 Open all year, we are a small, comfortable Highland Bed in Breakfast. Situated in the heart of the scenic village of Tongue. 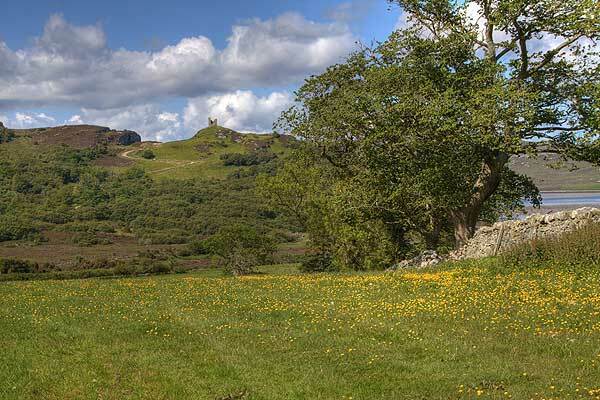 Our two ensuite Bedrooms have stunning views of Ben Hope and Castle Varich as well, as the everchanging Kyle of Tongue. Sit beside a real logfire in our cosy dinning room and enjoy a wide Breakfast choice of Kippers, smoked Salmon or a first class Full Scottish. We also provide vegetarian and gluten free breakfast options. Tongue and Melness offer beautiful hill and coastal walks - look out for wildlife as you may spot Otters, Porpoises and Eagles. And with Trout- and Seafishing in walking distance we cater to anyone interested in the outdoors. Ich spreche deutsch und wir heissen alle deutschsprachigen Gaeste herzlich wilkommen! Our Bedrooms have ensuite shower rooms, TV/DVD, free wireless access and a hospitality tray. Please enquire for Family accommodation. Travelcot and extra bed are available. 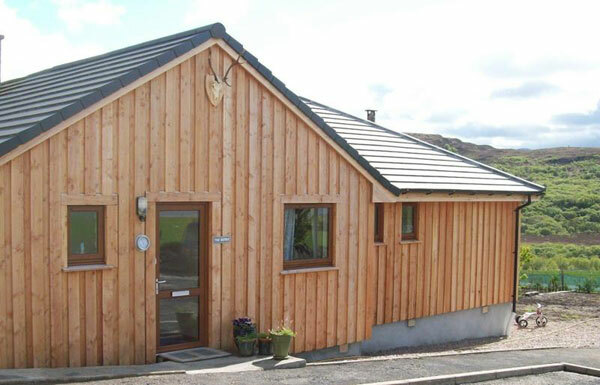 Free parking and secure bicycle storage available as well as drying facilities for cyclists and hillwalkers. 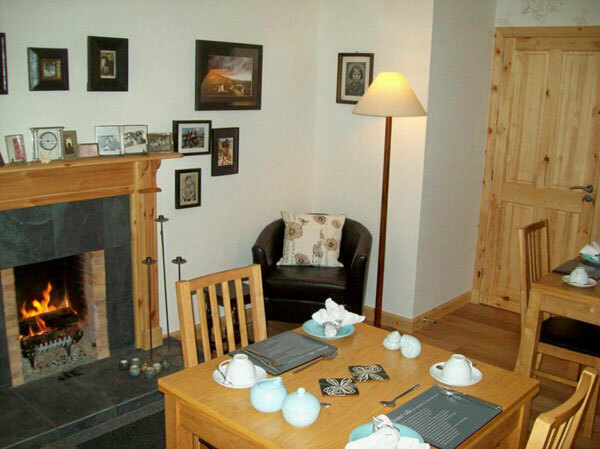 Situated in the centre of the village, 100yrds from the Tongue Hotel and Ben Loyal Hotel, shops, bank & petrol station. We are blessed with spectacular views all around. Ensuite Double Room - from £35 per person. Long stay discount available (over 3 days). 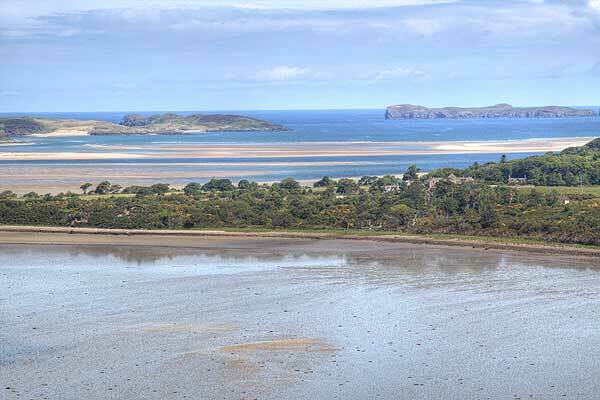 Birdwatching, Nature and Hillwalking, Beach and Coastalwalks, Mountain climbing, Munro bagging, Cycling / Mountain biking, Fishing for Salmon, Seatrout, Trout, Sea angling, fantastic scenery for Artists and Photographers. © The Bothy, Tongue 2010. Website Design Scotland by Navertech.